The Cesti MBs offer precise lateral imaging. • These speakers are rugged and can handle power. • Their sound has a low fatigue factor, and they produce a large sweet spot. 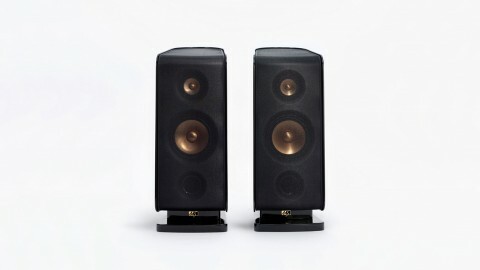 • The Cesti MBs need to be mated with a subwoofer to be a full-range system. • They also need stands to get them higher off the desktop. • The overall resolution level is medium-high rather than super-high.